International Conference on Hospital and Healthcare Management : Vydya Health - Find Providers, Products. 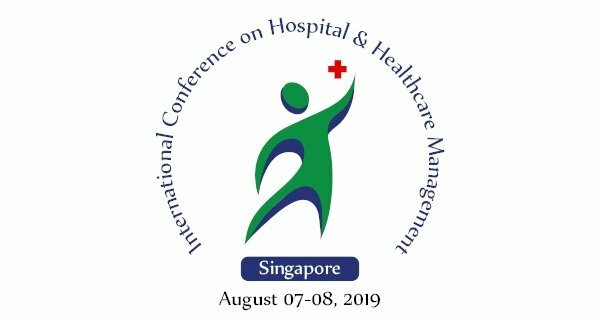 Healthcare Management 2019 has been planning and aiming to gather all healthcare professionals around the globe to showcase new innovative technologies and research practices in healthcare and hospital management. Healthcare Management 2019 will bring you a great platform to learn new techniques and innovations from several experts in this field. The conference will be organized around the theme “Assimilate the Latent Technology in Healthcare Management”. 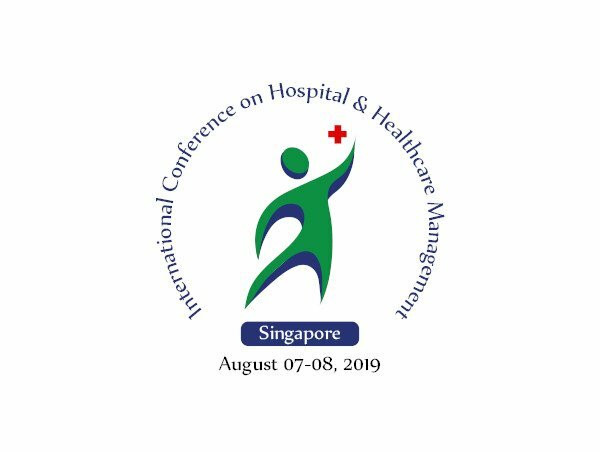 On behalf of the Healthcare Management 2019 Organizing committee, we are pleased to invite you to join the upcoming “International Conference on Hospital and Healthcare Management” to be held during August 07-08, 2019 in Singapore. Healthcare is the maintenance of health via the hindrance, diagnosis, and treatment of sickness, illness, and alternative physical and mental impairments in people. Health care is delivered by health professionals and doctors in allied health fields. Physicians and doctor associates are a region of those health professionals. Dentistry, midwifery, nursing, medicine, optometry, audiology, pharmacy, psychology, physiatrist, physiotherapy, and alternative health professions are all part of health care. It includes work drained providing medical care, secondary care, and tertiary care, as well as public health. Access to health care might vary across countries, communities, and people, mostly influenced by social and economic conditions yet because of the health policies in place. Countries and jurisdictions have totally different policies and plans in relevance to the private and population-based health care goals within their societies. Health care systems are organizations established to satisfy the health needs of targeted populations. Health care is conventionally considered as a crucial determinant in promoting the final physical and psychological state and well-being of individuals around the world.